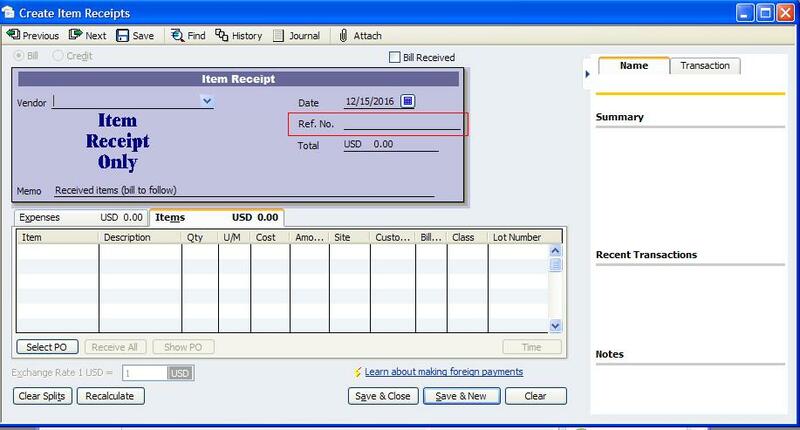 Sometimes QODBC may have the field name exactly the same as it is in QuickBooks. 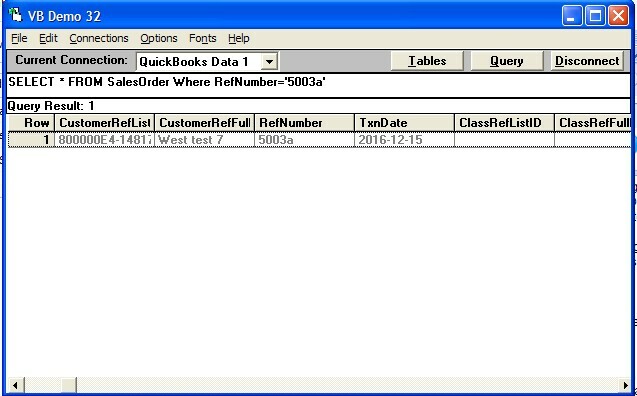 You cannot find S.O Number, P.O Number in QODBC, but QODBC does have a field in these tables to store the information. So you are saying I cannot find the "S.O. #" at all in Invoice or InvoiceLine tables?? 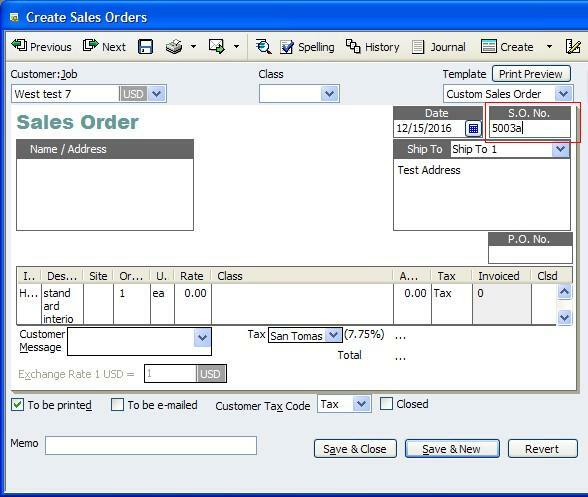 I need to link to SalesOrder table for that one field? 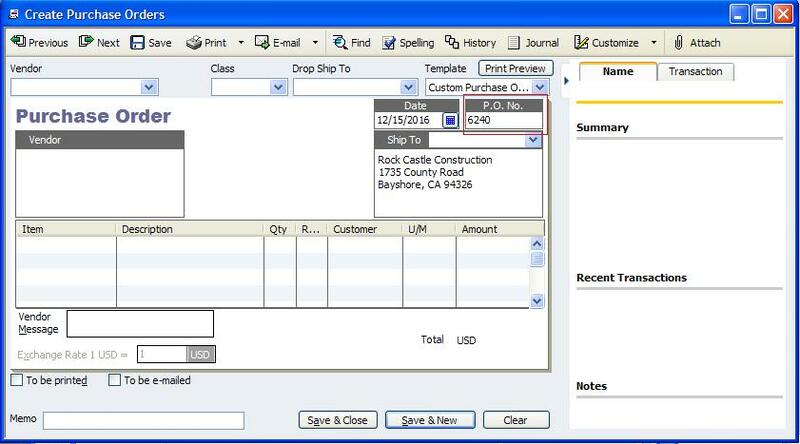 I tried that, and no success yet.... my client doesn't normally use SalesOrders, but each invoice is still given a S.O. #, maybe that is a problem? 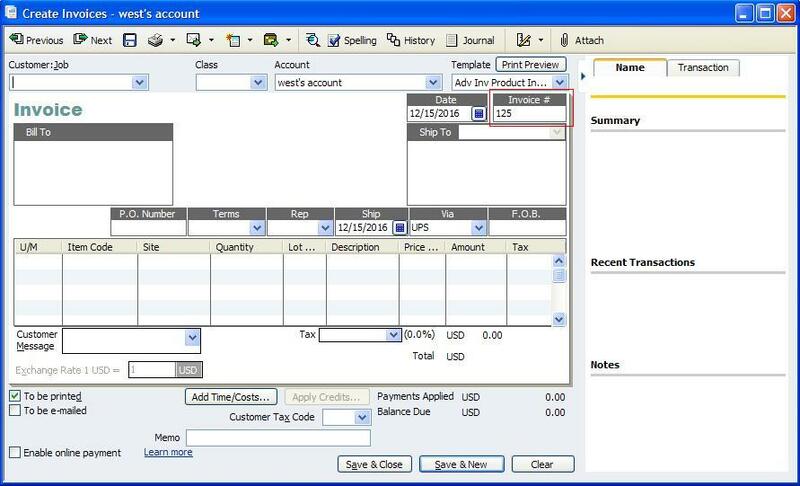 I would like to inform you that SONumber in the Invoice table is not available through the Intuit SDK so they are not available through QODBC. 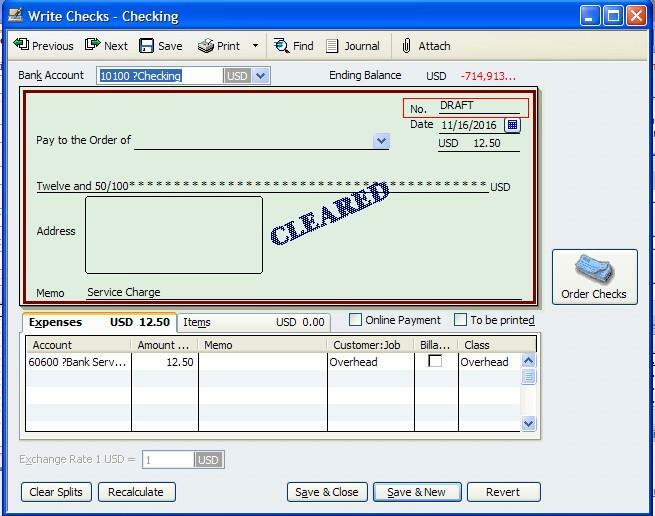 The SONumber is normally obtained from the SalesOrderLinkedTxn table linked transactions for the Invoice.